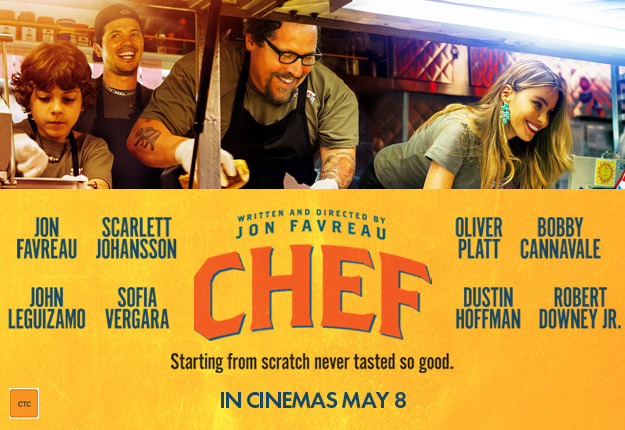 Favreau’s ‘Chef‘ stars the writer-director Favreau and a bit of his ‘Iron Man‘ family with Robert Downey, Jr. and Scarlett Johansson. ‘Chef’ pulls together the talents of John Leguizamo (‘Ride Along‘), Dustin Hoffman (‘Stranger Than Fiction‘) and Sophia Vergara (‘Modern Family‘) to name just a few. It hit theaters at the end of May. Back to ‘Adam Jones‘ and their cast list is pretty remarkable as well. Uma Thurman (‘Pulp Fiction‘) just signed on to act alongside Daniel Bruhl (‘Inglourious Basterds‘) , Emma Thompson (‘Sense and Sensibility‘) and Lily James (‘Downton Abbey‘). Jones had everything and lost everything with typical Hollywood flair. A two-star Michelin rockstar with his own set of bad habits. The paris restaurant scene labeled him enfant terrible for his unconventional and bold ways of doing things always differently. Each time he went into the kitchen he only cared about the thrill of creating explosions of taste. In order to nail his third Michelin star and gain his own kitchen, he needs everything to be perfect. 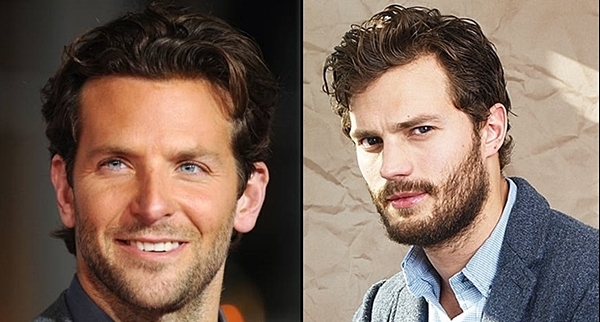 John Wells is directing a screenplay by Steven Knight and is shooting for two days in New Orleans before heading to London for a month of filming. In addition to ‘Adam Jones‘ and ‘Chef, there are two other culinary films making the rounds right now. 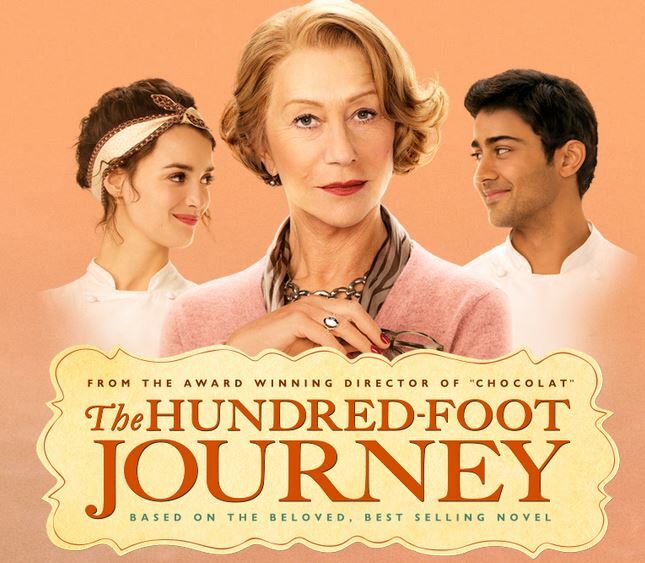 One is ‘The Hundred Foot Journey‘ starring Helen Mirren. The story is centered on an Indian family who moves to France and opens an eatery across the street from a Michelin-starred French restaurant run by Madame Mallory (Mirren). The other ‘Le Chef‘, is new to the US market but was made in 2012 and you can read my review of ‘Le Chef‘ starring Jean Reno, here. 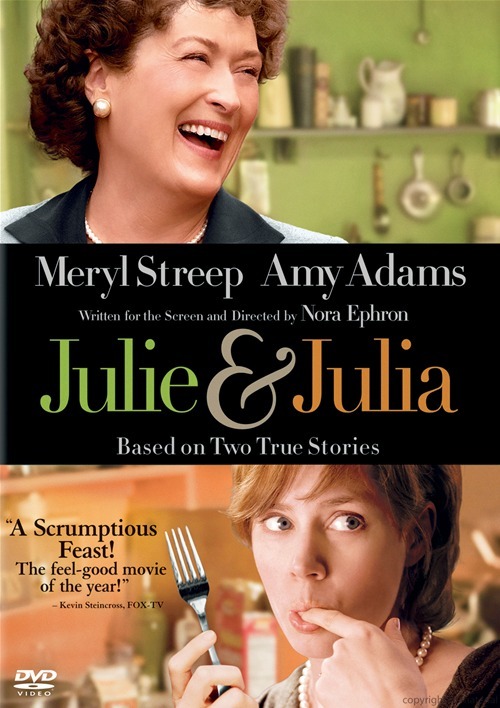 Since we’re talking food, I feel the need to mention how great ‘Julie & Julia‘ was. Meryl Streep and Stanley Tucci were amazing and work so well together on screen. If that pair is involved I know I’ll love it, but the way Streep portrayed the amazing Julia Child was incredibly joyful, life-like and honestly, she looked like she was having a blast with the role. While ‘Julie & Julia‘ was good, it’s still not my favorite culinary-based film. That honor is held by a little indie-flick called ‘Ten Inch Hero‘. Your mind may wander to many places when you hear the title, but in this case we’re talking sandwiches. I’m a big ‘Boondock Saints‘ fan, so I was immediately drawn to it because of Sean Patrick Flanery, then I discovered that Jensen Ackles (‘Supernatural‘) was in it too. After that point, I was hooked. It’s a well-told story about the way love touches all of us. John Doe, Daneel Ackles, Clea Duvall and Elisabeth Harnois round out the major players. Jensen Ackles‘ interpretation of Priestly made the movie worth it’s weight in gold all on it’s own. Each day, he has a new hair style/color and message t-shirts that would make anyone proud to call him a friend. We learn that eggs are NOT chicken abortions as they’re not fertilized, it’s just a byproduct of the hen’s menstrual cycle. As Priestly comments after learning this fact with “A hen period salad…that’s lovely”, it’s just a small portion of the humor, and well-written lines you’ll hear. ‘Ten Inch Hero‘ is in my top ten of movies over-all which makes it pretty damn awesome since I have so many favorites, but it’s well-worth checking into. This entry was posted on Thursday, July 24th, 2014 at 5:13 pm	and is filed under Film, News. You can follow any responses to this entry through the RSS 2.0 feed. You can skip to the end and leave a response. Pinging is currently not allowed. « 5th ‘Pirates of the Caribbean’ Installment Gets Release Date and Christoph Waltz!!! My God, Jeffrey. You truly are insane.